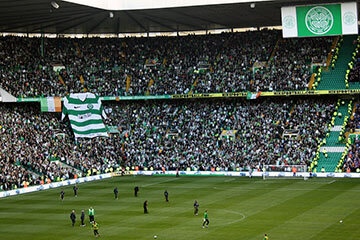 Glasgow is one of the football capitals of the world and Celtic FC is one of the biggest clubs in the world. 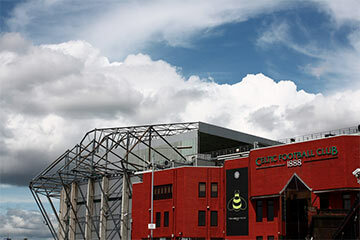 The Scottish Premier League giants are renowned for the incredible atmospheres on domestic and European match days at the incredible 60,000-capacity Celtic Park. Former European Cup winners, The Hoops are renowned for player development all the way back to their 1967 Lisbon Lions, who ruled the continent with a completely homegrown team. The club’s state-of-the-art Lennox town Training Centre houses both the youth and the senior stars alongside each other.